Flight combat action game Warplanes: WW2 Dogfight is soaring onto Nintendo Switch on 21st February, it has been confirmed. The game has you taking the controls of a warplane and jumping into the battlefields of World War 2. 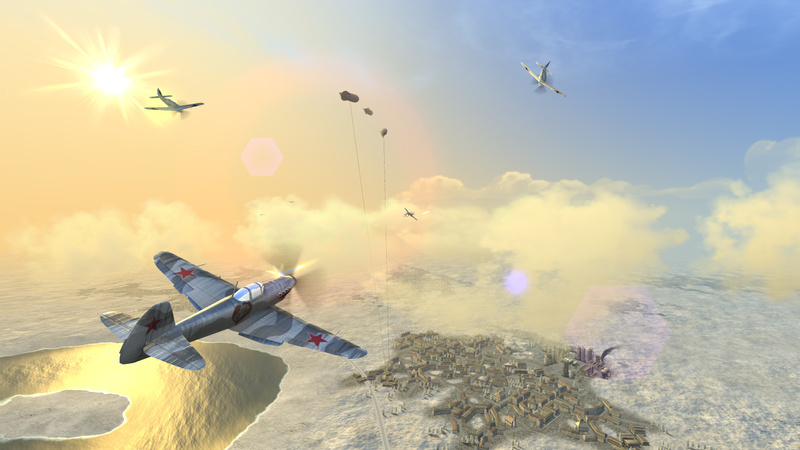 With campaigns for Great Britain, USSR, and Germany all featured, you will assume the role of a pilot and squadron leader of an elite air force unit set up to undertake dangerous and strategic missions. 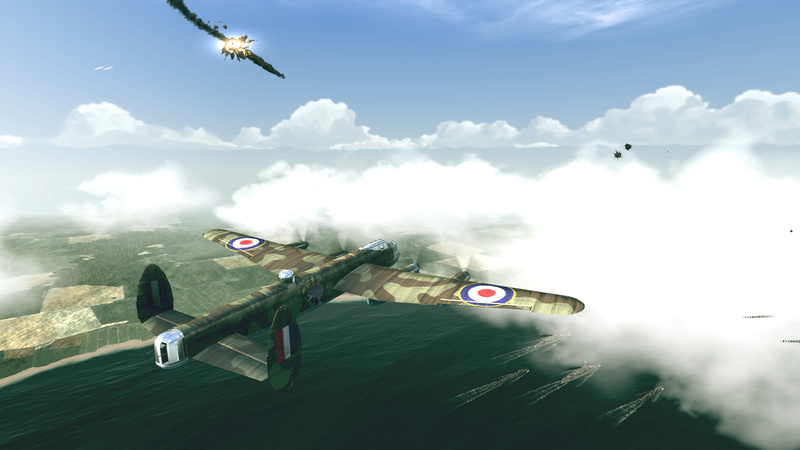 You can take control of more than 30 historical airplanes, from classic fighters to light and heavy bombers, all of which can be flown, repainted, customised and upgraded. There are a variety of missions available in each of the campaigns - where you'll experience deadly encounters with enemy fighters, protect ground structures from bombers, fight over the sea to weaken enemy navy, and pilot bombers to destroy strategic targets - with settings based on the landscapes of Europe, Africa, and Asia. - Enjoy the easy-to-learn gameplay: engage in air combat with intuitive controls and user-friendly flight mechanics. 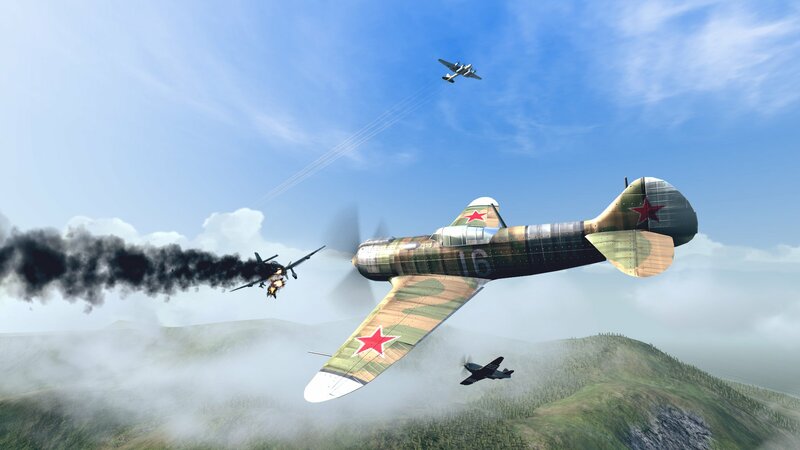 - Choose between over 30 historical planes: pick from classic fighters to light and heavy bombers, including the Spitfire, Hurricane, Lancaster, II-2 “Shturmovik”, La-5FN, Ju-87 “Stuka”, Fw 200 “Condor”, and a Switch exclusive – the Curtiss P-40 Warhawk. These are just some of the many beautiful machines you can fly, repaint, customize and upgrade. - Manage your base: buy planes, recruit and train pilots, and keep building additional structures. - Admire the precise graphic design: detailed 3D models with awesome special effects. - English, Russian, and German radio chatter: fly into the atmosphere of a World War 2 dogfight. - HD Rumble support: be maximally precise when navigating your warplane, thanks to HD Rumble integration. - Experience flying with motion control: feel like you are really in the game. 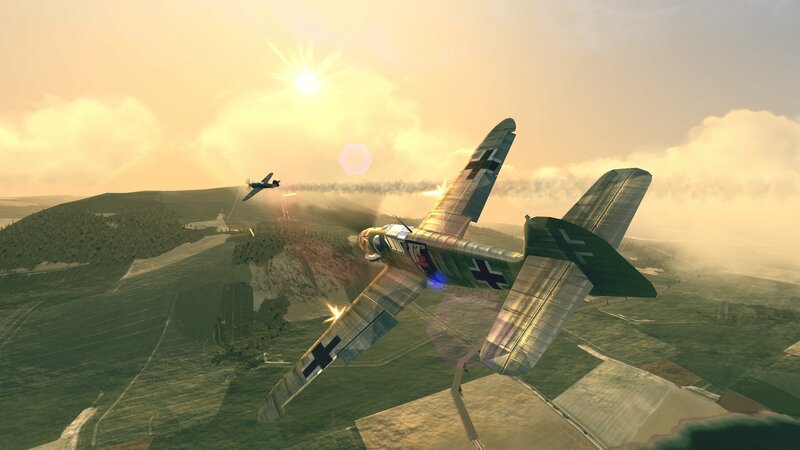 Warplanes: WW2 Dogfight is heading to Nintendo Switch on 21st February, priced at $9.99 / €9.99. What do you think? 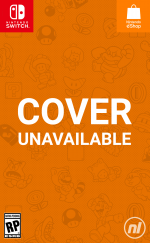 Will you be picking this one up when it launches next month? Tell us below. $10...that is an insanely low price for the offering given it's good. The genre is quite niche (unless following a free to play model) but the pricing is awfully generous. This looks really good. I'll buy it if the reviews are good. Still not as good as Fast Jockey: Great Depression Horseracing. Edit: it’s awful on mobile. Touch controls are a joke. It’s made to use your right thumb for yoke control and left hand side has lock on button that auto locks and follows enemy’s. Then it’s just mash machine guns rinse and repeat. Weird hearing a WW2 RAF pilot shout “locked on”. Deleted it from my iPad, even free it’s not worth the drive space. I must have this! Reminds me of Hunt for the Red Baron, which was an awesome experience as a kid! @Nostromo8 Thanks for the mini review. Though the visuals look great, your words are a good caution. I can always go back to the cartoony Skies of Fury for a flying sim. Though repetitive, that game is fun. A big fan of flightsims but unfortunately there has been a plethora of poor quality ones infesting the mobile market and now they are making their way onto the Switch. A far cry from the genre’s heyday during the 6th Gen of consoles. Ok, now we need a proper Flight Stick for the Switch, or is anyone using a third party one now that works ? Yep, I will be all over this and Sky Gamblers: Afterburner. Any word on squadron 633? I like these sorts of games but this looks like a poor mobile port at best. For that price it's mine. @Nostromo8 I very much enjoy the previous Sky Gamblers, like most mobile to Switch ports they benefit immensely from having proper button controls. I don't like how they not have the Swastikas with the German cross on in the some of the resent games set in WW2 like this one. That is historically inaccurate they should have Nazi swastikas on the fighter planes and other Nazi Germany military vehicles of that time period.